Use gesso, paints, embossing powder, papers, glitters or any other crafty items to dress them according to your creativity. 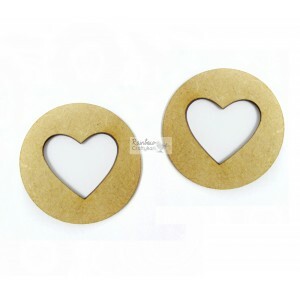 This package contains 2pcs of MDF Circular Heart Frame. 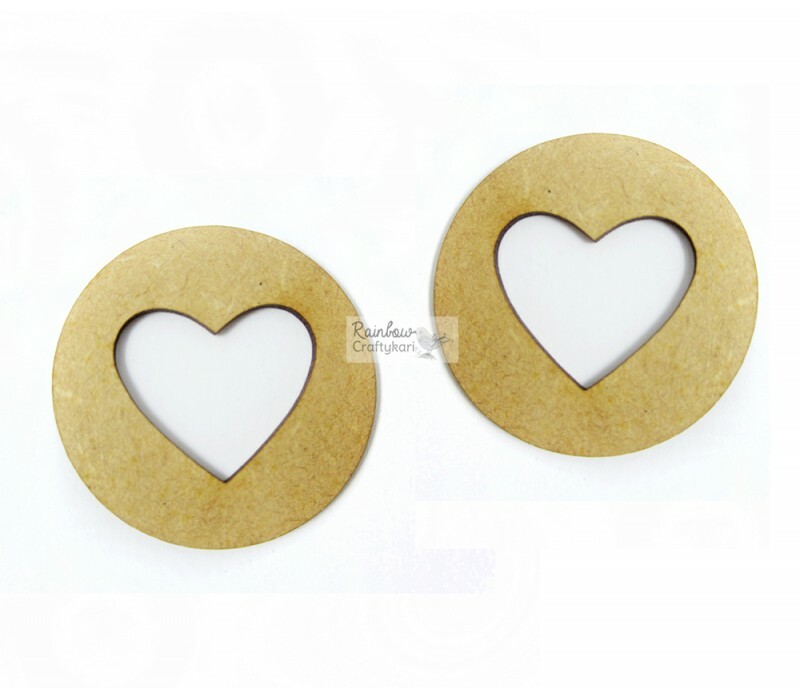 Size - 4.5cm Diameter. Made in India. Aleene's Original Tacky Glue has provided crafters and hobbyists with a premium quality. This non-..